Over the past few weeks, news of Bitcoin, the cryptocurrency, has taken the world by storm. Its valuation continues to smash through price barriers with the value of one Bitcoin rising as high as $18,000. Those who were lucky enough to be in the know and invested during the currencies infancy are said to have made fortunes since its dramatic rise. “For the love of Money” by the O’Jays will certainly be ringing out for them. Naturally, this garnered immediate interest with news outlets around the world covering the minute-by-minute trading sessions while many in the general public, many of whom were hearing the term Bitcoin for the first time, wanted a piece of the pie. 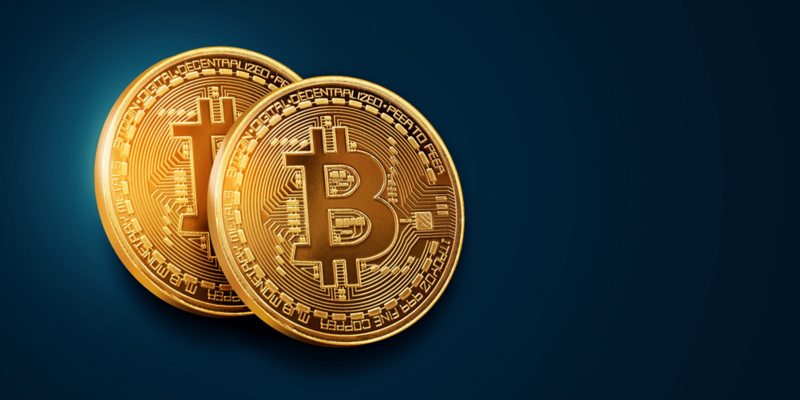 Bitcoin is a digital currency, which is created and stored electronically. There is no physical form for Bitcoin – they are not printed. The details of any transaction made using the currency is recorded within an online ledger called the blockchain. To generate Bitcoin, people use computer software to solve mathematical problems and in return can produce Bitcoin. This is referred to as ‘mining’. Even though it is said that only 21 million Bitcoin in total can be mined, in theory, anyone can join the online community and ‘mine’. As the software is open sourced, the mining activity and overall network can be monitored and regulated to ensure the network remains stable and secure. To store Bitcoin securely, it is advised that the user acquires a security wallet, with the most common wallets installed either on the user’s desktop or on their mobile device. Each wallet is secured with encryption and accessed with a password. However, like all things in life, there are negatives associated with Bitcoin. Bitcoin has a dark past and is a main currency used for illegal activity on the Dark Web – such as drug trading. In addition, the security methods have been plagued by a sequence of high profile cyber attacks, with the latest striking the Slovenian based Bitcoin mining marketplace NiceHash, where nearly $64m in Bitcoin was stolen. Yes, the currency is increasing in value and yes, it is making a lot of noise but there are some that are sceptical. Many within the digital and financial industries are keeping a close eye on this ‘bubble’, which many believe will inevitably burst. Like any investment, research into a product is always advised and bitcoin is no exception. This is an entry-level introduction to Bitcoin and the information provided should in no way give you the confidence to invest. So, do your homework before purchasing!